Welcome to the Time in Brain and Behaviour Laboratory at the University of Melbourne. 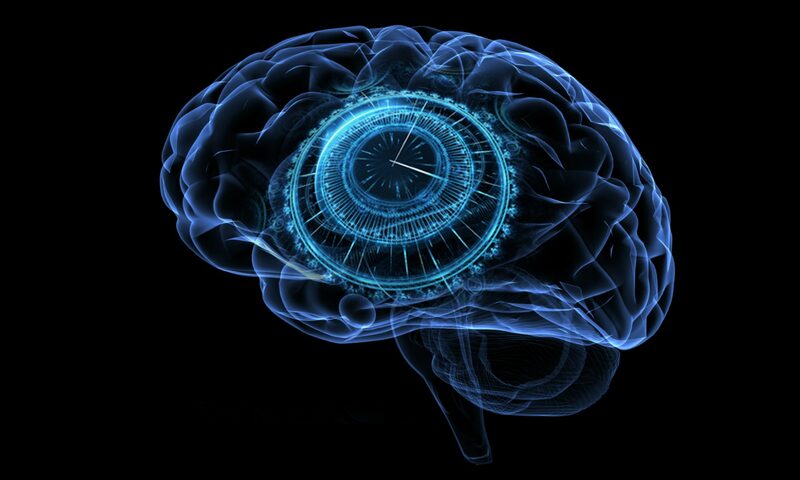 Our lab investigates time in the brain, from a neural, cognitive, and behavioural perspective. We use computational methods and neuroimaging techniques, as well as psychophysical and behavioural approaches, to study how the brain works over time. We are always looking for bright, enthusiastic (honours) students and PhD candidates to contribute to the work in the lab. Take a look at our Projects page to see more about what we work on.